Great Southern Catering & Events Private parties perfected. 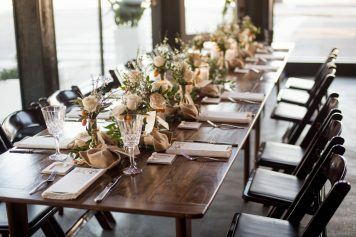 Let Great Southern Catering and Events guide you from designing a delicious menu to personalizing every detail of your unique celebration. 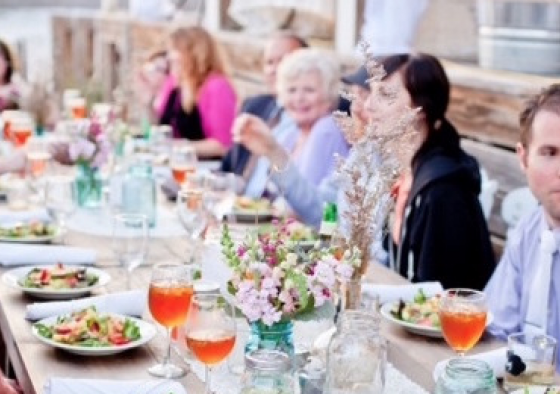 Our wedding catering services can accommodate any size, theme, or individual requirements, in our restaurants as well as in virtually any location. 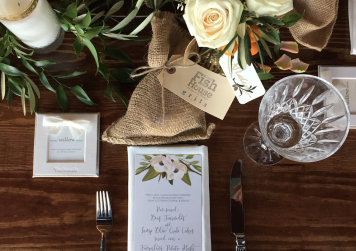 We’ll work with you to create a custom wedding menu inspired by your unique taste. 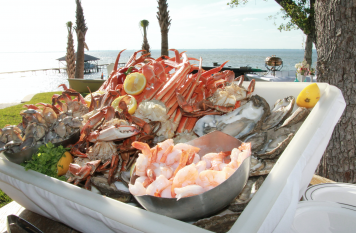 At Great Southern Restaurants we realize the rehearsal dinner is very important for a number of reasons. It is a reflection of the couple and their vision for an evening of new families joining in celebration, sometimes for the first time. Let’s us help create the perfect menu for the perfect night before your big day! An engagement party marks the beginning of many wonderful wedding festivities to come. 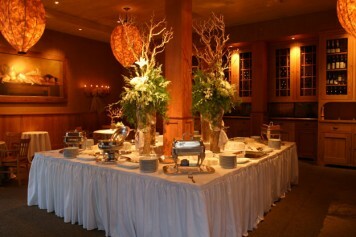 Let our catering and events team take care of everything you need to make it the perfect party! The big day is almost here – but no wedding planning would be complete without the bridal shower! 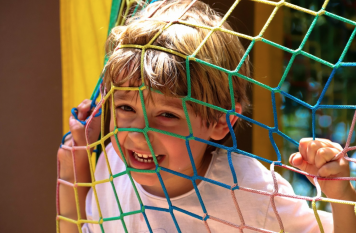 We want to shower you with southern hospitality. A post-wedding brunch is a great way to wrap up a fun-filled wedding weekend. 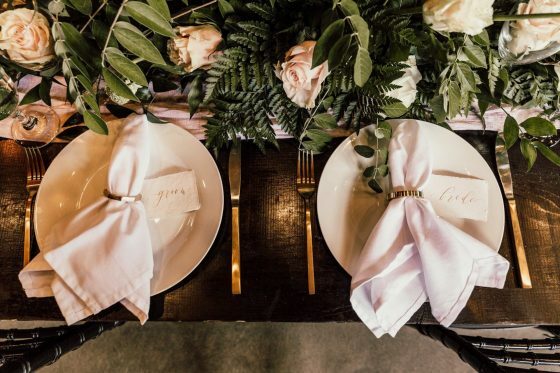 Newlyweds can mix and mingle with their guests one last time and enjoy the best brunch in town before they head off to their romantic honeymoon. Planning your high school reunion? 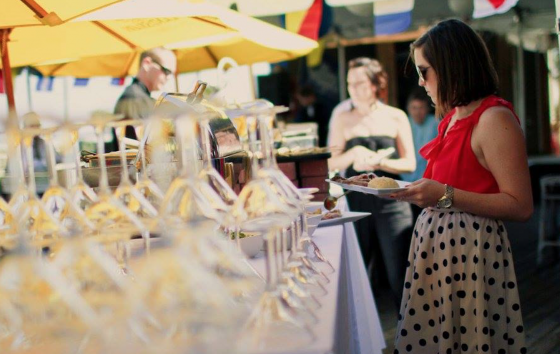 Let Great Southern Catering and Events take care of all the details. Great Southern Catering and Events all-inclusive high school reunion package includes everything from a customized Facebook page for your graduating class to manage and take care of all ticketing and reunion information details with our online system. 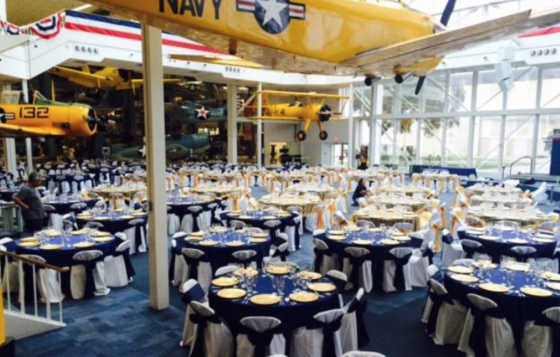 From smaller, more-intimate Change-of-Command celebrations, to large, fully-catered events like the Navy Ball, we have organized and catered most types of military events. Give us a call to see what Great Southern can do for your next military celebration! A company’s culture is something to be experienced and celebrated. Great Southern understands the importance of developing your team, recognizing team players, and celebrating wins. Let us help bring your event to life. Whether you’re celebrating the launch of a new product or the end of a successful quarter, we’ll create a corporate event that reflects both your brand, and the people who make it possible. First birthday, sweet sixteen, centenarian and every birthday in between…we’ve got you covered! We have private dining rooms that can be reserved for your special day or we can cater to your own home and help you celebrate there. Whatever your vision, Great Southern can assist! Expecting? We can’t wait to help you shower your little one! 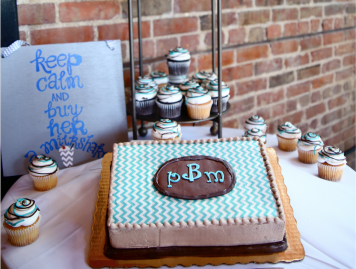 Whether you want a traditional baby shower, a sip and see, a sprinkling, or a couple’s shower – we’re here to help! 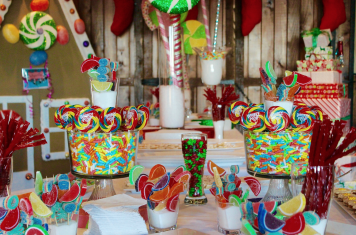 Planning a holiday party for your friends, family, or business? 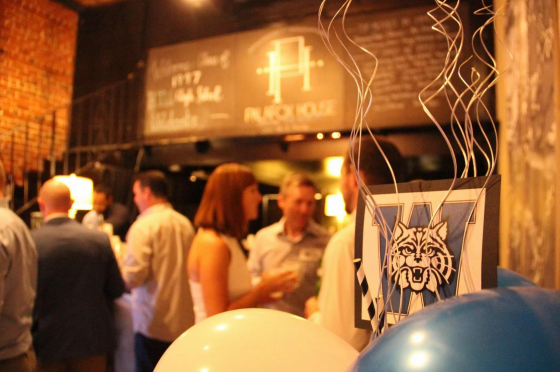 With private dining rooms at our restaurants and an event venue, The Palafox House, available for groups up to 175…we can offer you a wide variety of party places! So get your jingle bells on and plan early! Planning a family reunion can be a lot of work, but seeing your loved ones come together makes it well worth the effort – especially when you’re surrounded by the unmatched beauty of Florida’s Gulf coast. 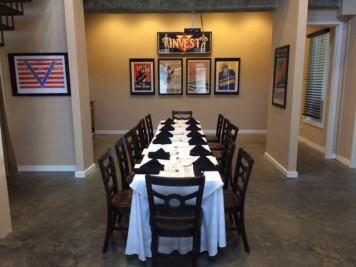 Great Southern offers a variety of options whether you are needing a private venue and/or catering. Whether it’s your Golden Anniversary or your first anniversary, Great Southern can help you throw the dinner of your dreams! Anniversary parties have been held on our fabulous bayside decks and in our private dining rooms. Schedule a tour to see which space works best for your big event! Retirement marks a major milestone in life and should be recognized in a memorable way. Let our catering team make this a experience one for the books.